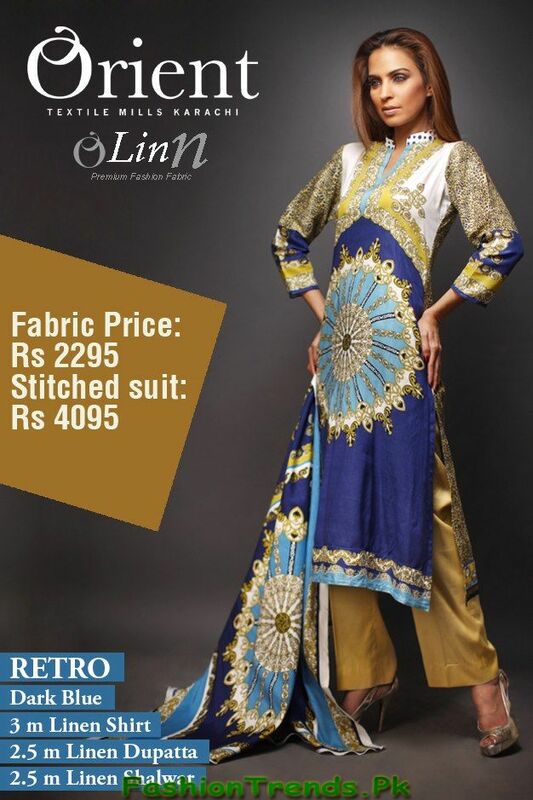 Orient Textiles is one of the most leading textiles mills in our country. An Orient textile was established in year 2010 but in a very short time period they have gained so much fame because of their tremendous collection. 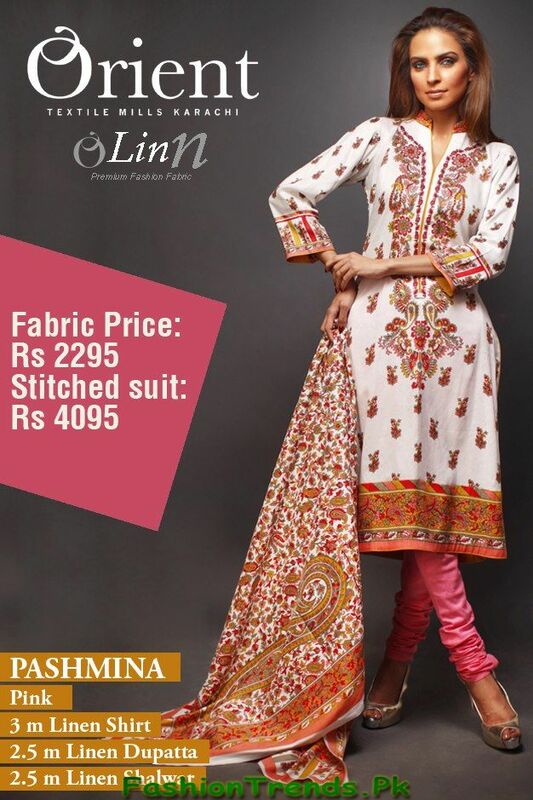 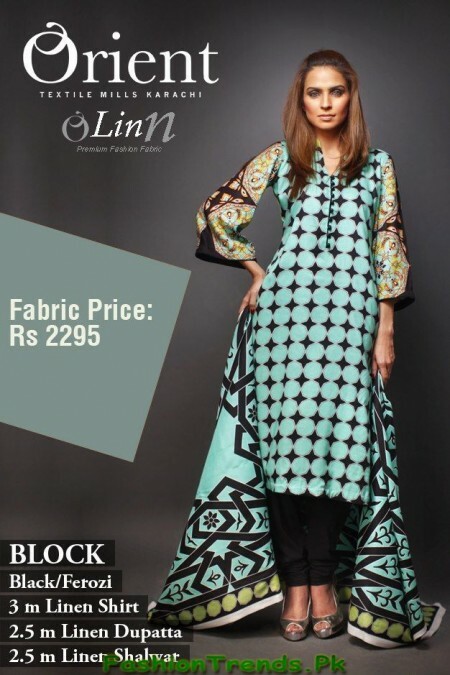 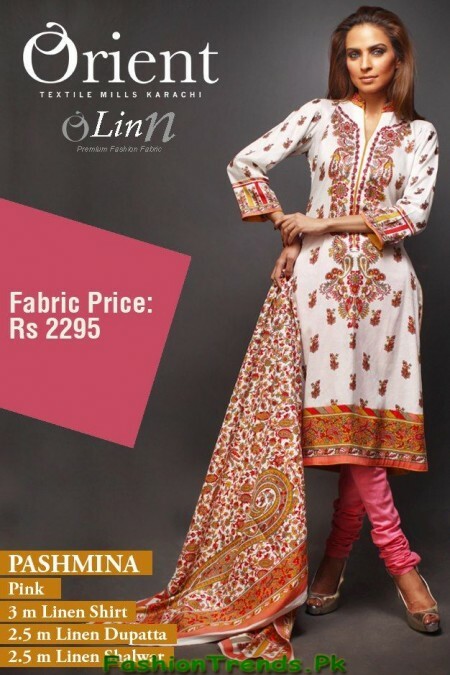 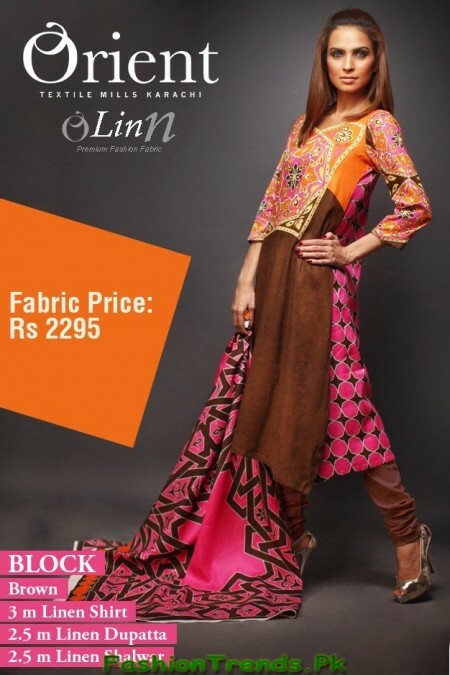 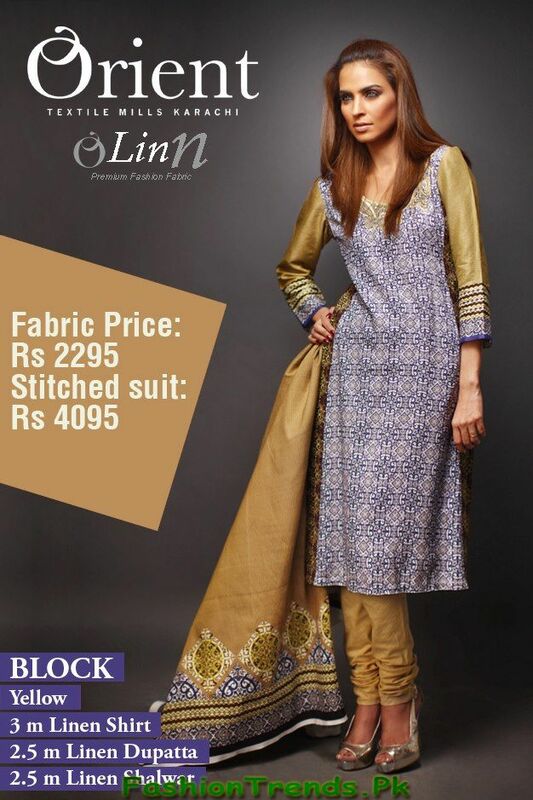 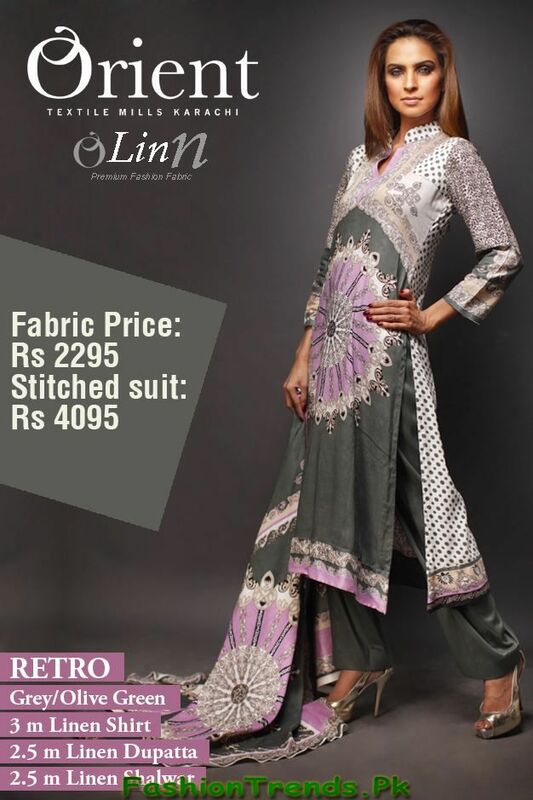 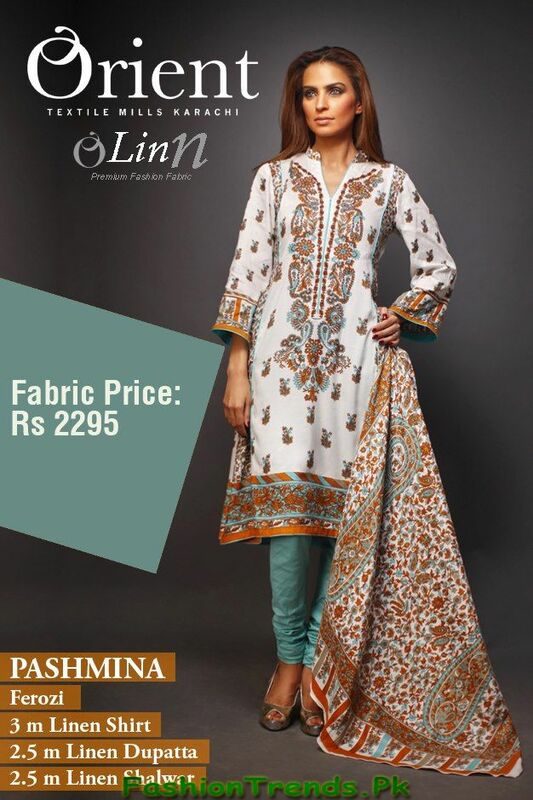 Orient Textiles is back with Orient Textiles latest linen collection 2013 for women. 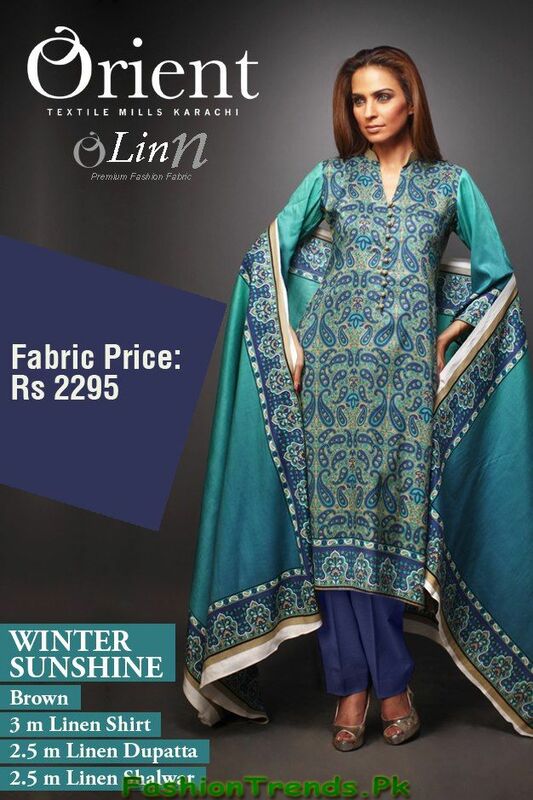 Orient textiles have launched their winter collection 2013 in different style, in which Linen collection has also added. Orient Textiles latest linen collection 2013 has consists of long shirts with tights and CHURIDAR pajamas. 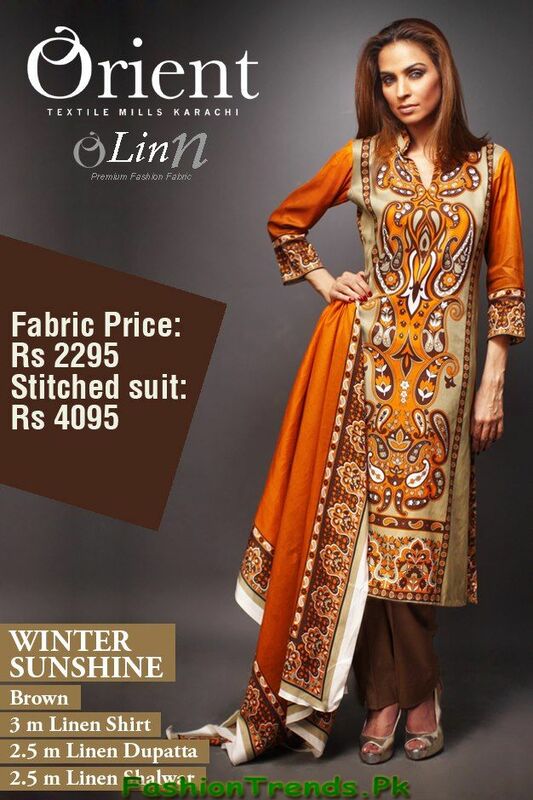 This winter collection has full of with elegant looks and ethnic touch. This beautiful collection has adorned with linen fabric. These dresses are perfect for every type of age of women because of their stitching styles and prints. 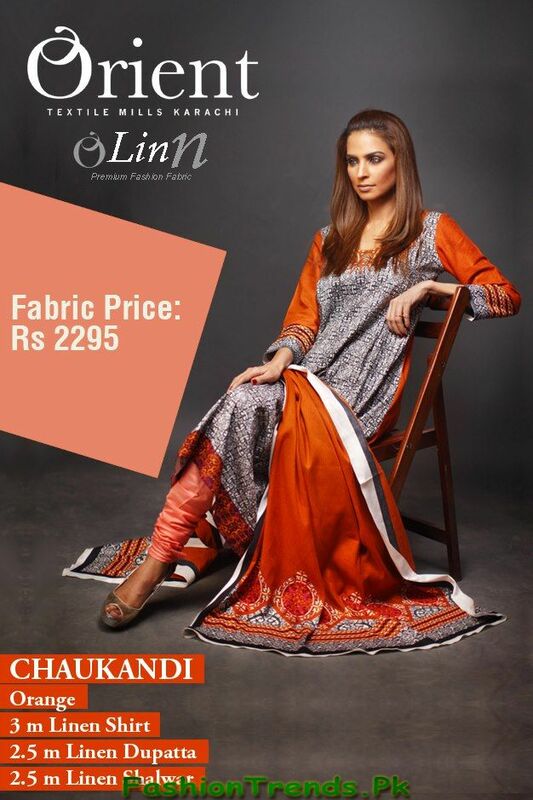 This Orient Textiles latest linen collection 2013 has embellished with lovely prints and bright colors such as red, white, blue, black and etc.etc.